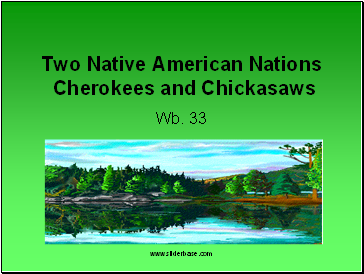 The Cherokee Indians settled in East Tennessee and along the Appalachian Mountains into present day North Carolina. 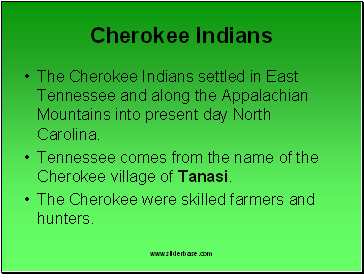 Tennessee comes from the name of the Cherokee village of Tanasi. The Cherokee were skilled farmers and hunters. 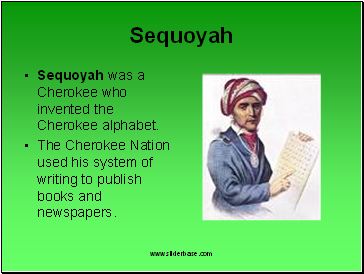 Sequoyah was a Cherokee who invented the Cherokee alphabet. 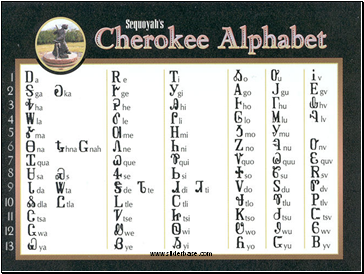 The Cherokee Nation used his system of writing to publish books and newspapers. 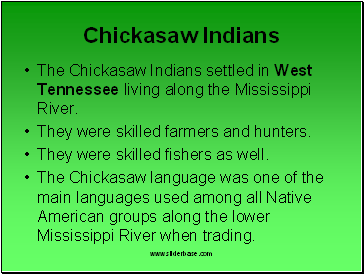 The Chickasaw Indians settled in West Tennessee living along the Mississippi River. They were skilled farmers and hunters. They were skilled fishers as well. The Chickasaw language was one of the main languages used among all Native American groups along the lower Mississippi River when trading.